Pokemon GO Update: Lugia, Pokemon GO Community Day and More! Lugia is returning to Raids! Community Day update! And more! Rayquaza has returned to the Ozone but a new Pokemon from the skies has come to take his place. Lugia has returned to Raid Battles in Pokemon GO. 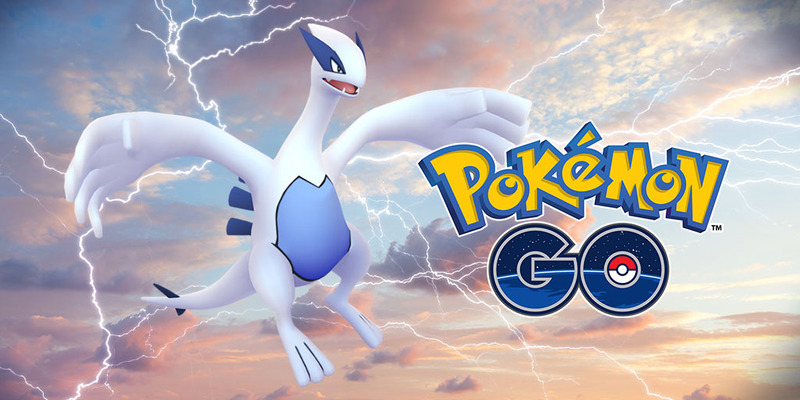 Starting on March 16th, trainers in Pokemon GO can battle Lugia for a second chance. This will be good for newer players and players who missed out on the first batch of Raids where Lugia was first released . Those who are older players are encouraged to battle Lugia for the chance to find a Shiny variant. Even better, this Lugia will have an improved Sky Attack to use in battle. Lugia will be in raid battles until April 2nd. 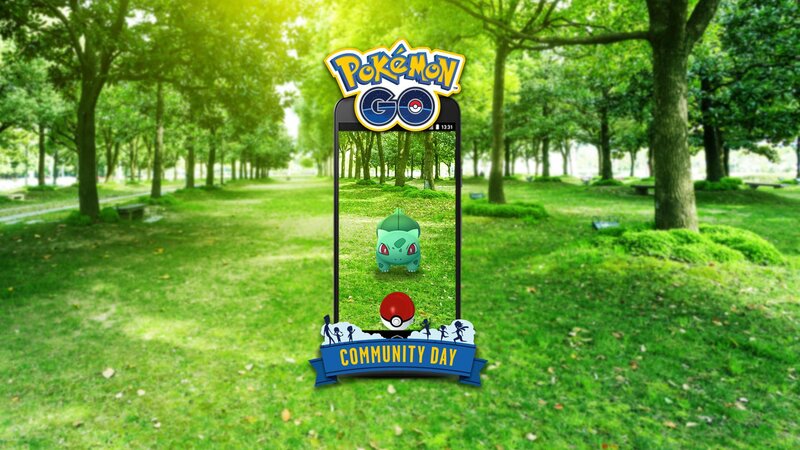 More details for this month’s Community Day has been revealed. Those who evolve their Ivysaur into Venusaur during March’s Community Day will learn the move Frenzy Plant. This is one of the most powerful Grass type attacks that only a few Grass type Pokemon can learn. This Sunday, March 25th, during Community Day hours will be the only time for Venusuar to learn this move. You can’t use a Charged TM to teach Venusaur this move. Click here to find when and during which hours will be your Community Day. Get ready to catch a lot of Bulbasaur! Lastly, Niantic Labs has announced that they will allow players to link their Pokemon GO accounts to Facebook. Below are the full details for this feature. Good news, Trainers! We’ll soon begin rolling out support for account linking with Facebook. Along with a simpler sign-in process, linking Pokémon GO to your Facebook account gives you more options to log in and helps preserve your progress across devices. With this change, you will also be able to link your Trainer profile to your Facebook and Google accounts, and use any of those credentials to access Pokémon GO. For example, someone who currently logs in with Pokémon Trainer Club could link their Trainer profile to both their Google and Facebook accounts, and then they can use whichever account they prefer going forward. To link your Trainer profile to a Google or Facebook account, access the Settings menu and then select the platform you’d like to link. Account linking is especially useful for someone who has registered for Pokémon GO using a Google Account that they may not be able to access in the future, such as one associated with a work or university email address. By linking their Facebook account, they can continue to make progress on their Pokédex, and even link a new Google account to their Trainer profile. Please note: this feature will only be available to Trainers aged 13 and over. Happy catching in Pokemon GO! ← TCG Jump: Featured Match- METAL GARBODOR with a twist!